Kendrick Lamar’s DAMN videos have been nothing but excellent cinematography with every release. 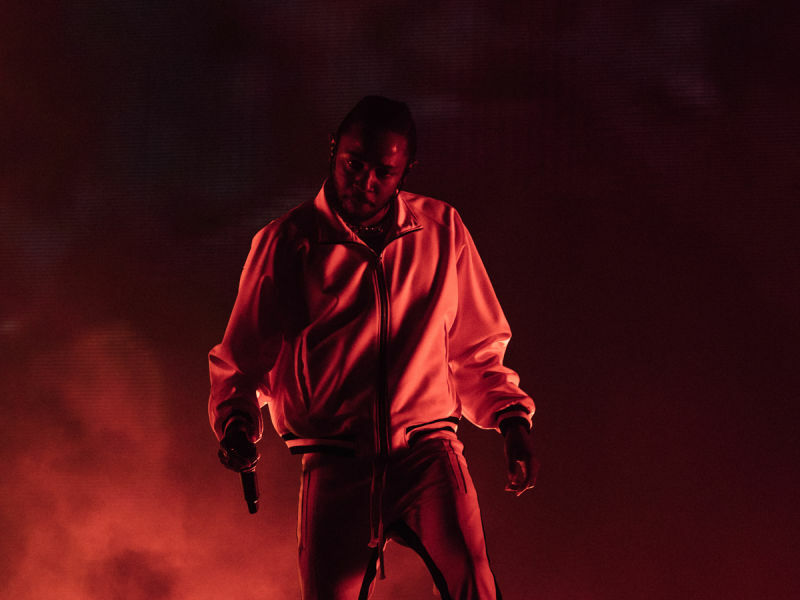 In a recent interview with Billboard, Kendrick revealed where his biggest inspirations for his music videos come from. He reflected on his childhood memories watching BET, stating “I’d be on the phone with Dave — you know my partner that does the videos with me — and we’d be watching Missy Elliott videos back in high school, and Busta Rhymes videos. They were always big inspirations.” One might recall Busta’s outlandish video for “Break Ya Neck,” which featured a Revenant-eque bout of man vs nature as Busta goes head to head with a mountain goat. Check out the interview in full here.